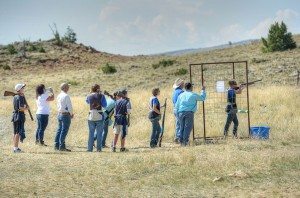 The Buffalo Bill Shootout, co-sponsored by the Cody Firearms Museum at the Buffalo Bill Center of the West and Cody Shooting Complex, fuses firearms history and the present-day shooting sports. Both individuals and teams compete, with the shoot limited to 120 participants. The public is invited to observe shooting at the Cody Shooting Complex. 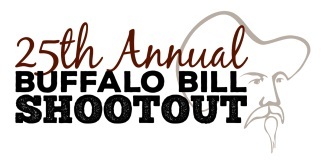 The Buffalo Bill Center of the West events are for competitors and their guests only.